Pearl once again redefines the electronic percussion experience by introducing the revolutionary malletSTATION Adjustable Range Electronic Mallet Controller. 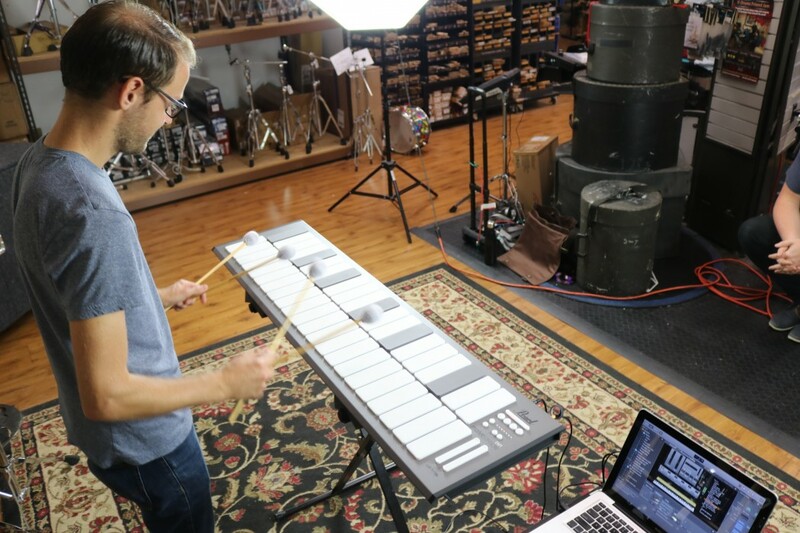 Designed in partnership with Keith McMillen Instruments, the malletSTATION brings next-generation technology to the 21st century mallet percussionist. 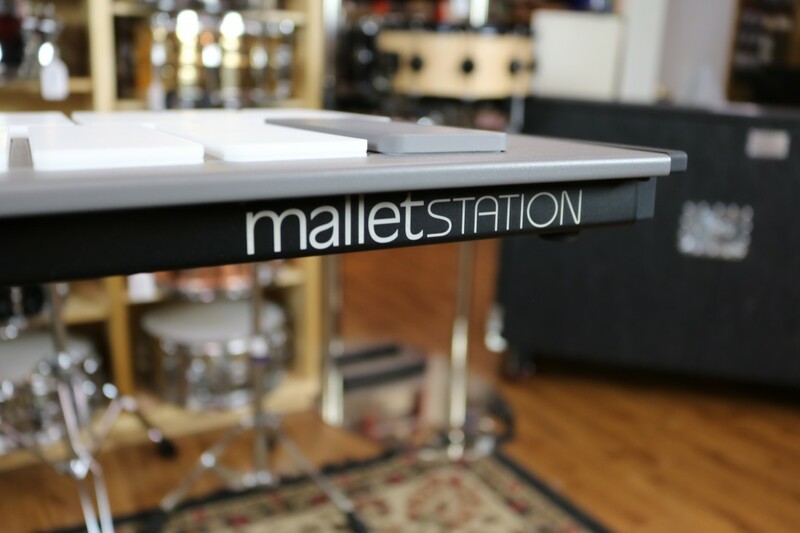 The malletSTATION model EM1 is a full sized 3.0 octave adjustable range electronic mallet controller designed for all players in any genre, from the beginning student through the gigging professional. The adjustable low note range function allows you to set the fundamental diatonic note of the instrument to what you need- low D xylophone? No problem! The malletSTATION is powered exclusively by Mac, PC, iPad, iPhone, and Android devices through USB Bus Power, allowing performance almost anywhere with minimal set-up and equipment. 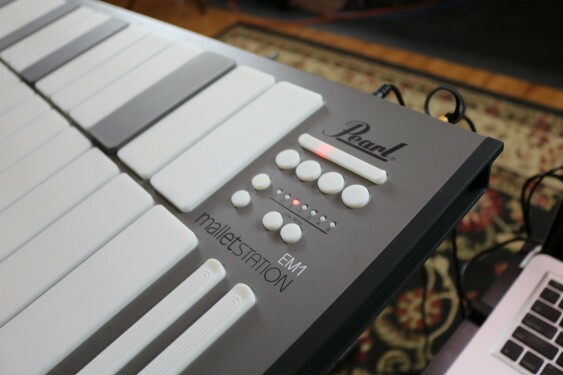 Designed in collaboration with Keith McMillen Instruments, malletSTATION's tech-forward design features KMI's Smart Fabric Sensor technology allowing the silicone bar material to have an extremely sensitive, natural response, including mallet dampening and aftertouch control, and all can be easily tailored to your individual playing style. 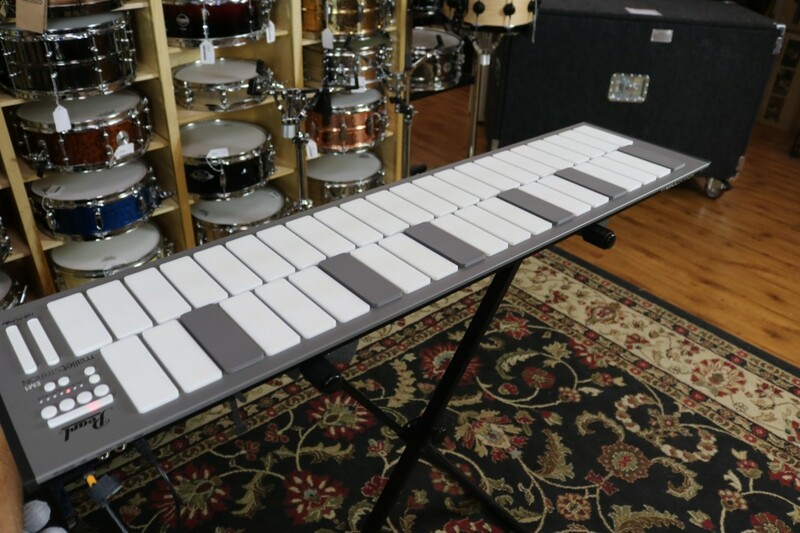 "There was only one company we felt could realize this robust, striking, and truly disruptive musical instrument, and that company was Keith McMillen Instruments," said Pearl Corporation President and CEO Terry West. "KMI controllers truly are the state of the art". The EM1 features a master control section, with 3 programmable faders, 4 programmable buttons, and the fixed function low note and octave shift buttons. In addition, three assignable pedal inputs allow for flexibility in performance such as sustain, expression, or any MIDI parameter of your choice. These controls are fully programmable through a software editor so changing your configuration is as easy as clicking a mouse. "Pearl had a unique and compelling vision for an instrument that would work for any mallet player and play in any key." said KMI CEO and Founder Keith McMillen. "This challenged us, and made us rise to the occasion. The Pearl team is wonderfully articulate and a joy with which to work". 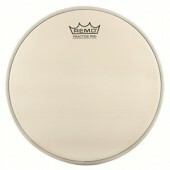 The EM1 malletSTATION is also the most affordable mallet percussion controller on the market, street priced at just $999. 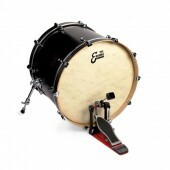 The ultra-thin, lightweight chassis allows for easy portability, and the flexible mounting options provide many different ways of using your instrument. This is the only controller that will grow with you throughout your playing career- from music apps on your phone or tablet, to professional digital audio workstations and sound libraries- your sounds, and even the instruments you play, are only limited by the software you run. 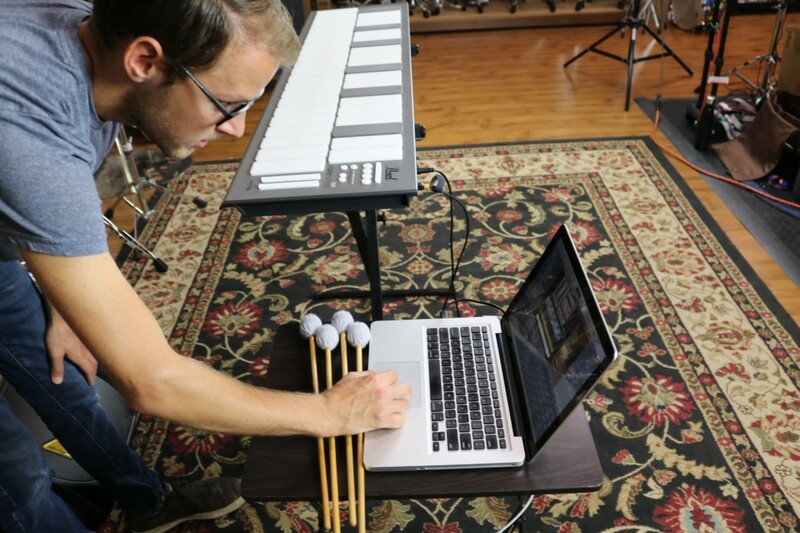 malletSTATION: The ultimate mallet keyboard controller for teachers, players, students, and professionals. Practice, perform, compose anywhere.